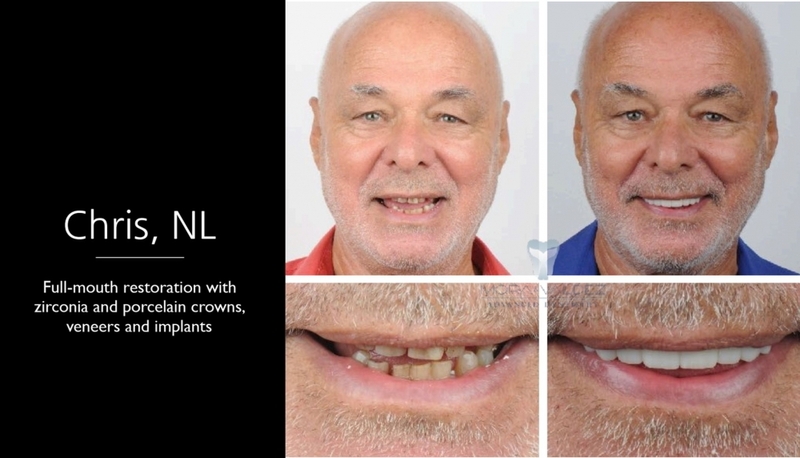 Advanced Dentistry is necessary in a moment of our lives, that is why, it is serious choice, we offer a win to win option. While one doesn’t usually equate the terms “comprehensive dental work” with “exotic vacation”, the two can be possible through the Mora & Valdez Advanced Dental Clinic. This is especially unexpected when you realize that you are receiving your dental procedure and vacationing for a much less than you would pay for the same work only done with your local dentist. We equal and exceed every other clinic. The best and Advanced Dentistry is at your reach. 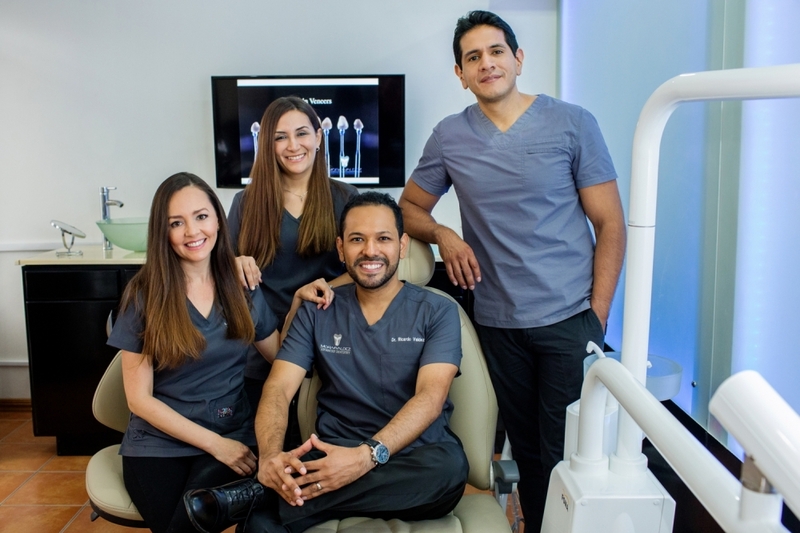 Mora & Valdez Advanced Dental Clinic has a team of seven specialists, each one a certified expert in their field. 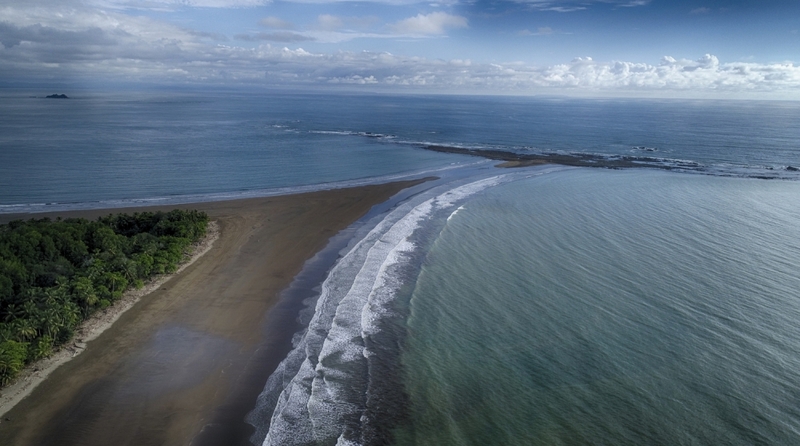 While there are numerous specialized clinics located in the capital city of San Jose, we are the only ones located in the southwest area, called the Ballena (Whale Tail) Coast. While San Jose boasts its museums, theatres and modern metropolis, most people can find that in their own home. Our claim to fame is the ocean, tropical jungle, waterfalls, sea caves and exotic animals. This assertion is only second to our quality in Dental Care. Our doctors work in a sophisticated clinic with state-of-the-art equipment and advanced technology. These dedicated professionals are aware of your situation and will achieve the desired outcome through minimal invasive restorative treatments. We specifically cater to Dental Tourism Patients with a high-quality treatment at reasonable prices saving you time and money. While our exceptionally high standards come at an affordable price, our enthusiasm and passionate work reflect our commitment to you. With our expertise, advanced technology and commitment to excellence, the only risk or danger that you will face is not wanting to leave. There are no more excuses for not smiling again, the professional and intensive work of our Team will make you to have the charm and beauty that just a smile can give. Of course when you go back to your country you will carry many souvenirs, pictures and stories to share with a new warm smile. Did you ever dream that having your dental problems resolved could be an unexpected pleasure and affordable adventure? Can you imagine going on a trip where you learn to stand-up paddleboard, snorkel on the reef of a pirate island, watch monkeys swing from trees, zip lining through the primary rainforest, deep sea fishing, eating fine cuisine, exploring sea caves and at the same time improving your oral health and appearance? All this while you are saving money. Come home smiling! You have been on a Dental Vacation with Mora & Valdez Advanced Dentistry.